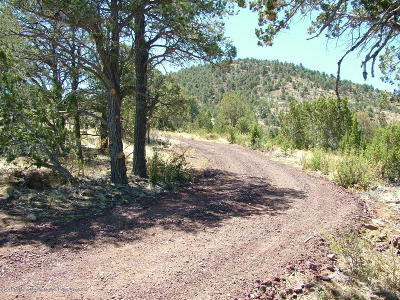 BEAUTIFUL WILLIAMS. 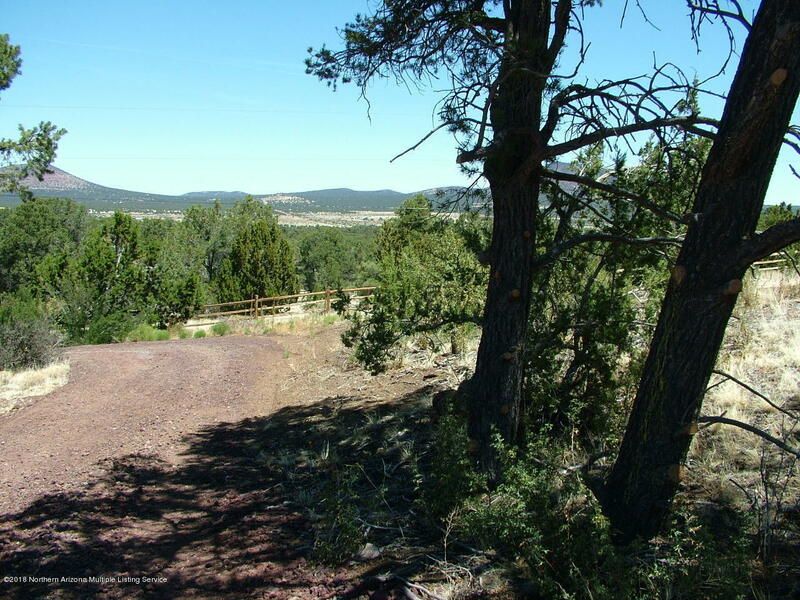 Perimeter fenced 9.63 acre parcel. 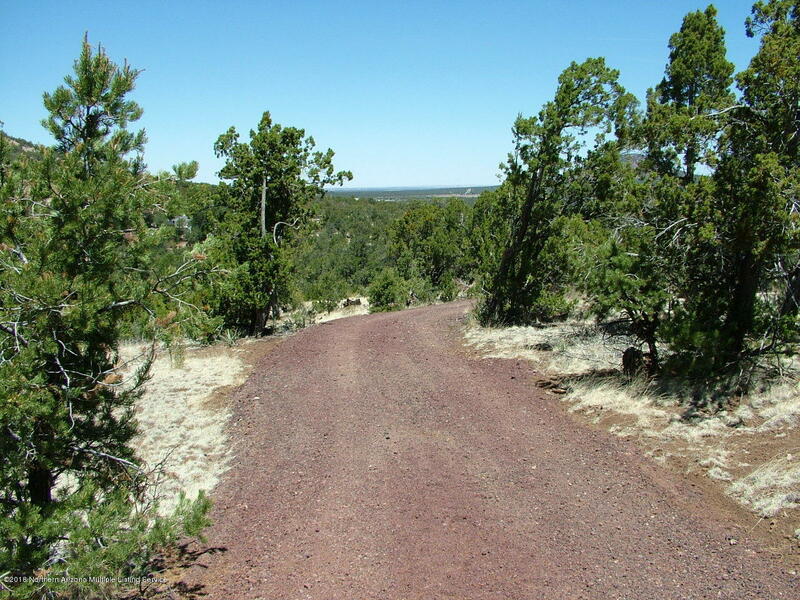 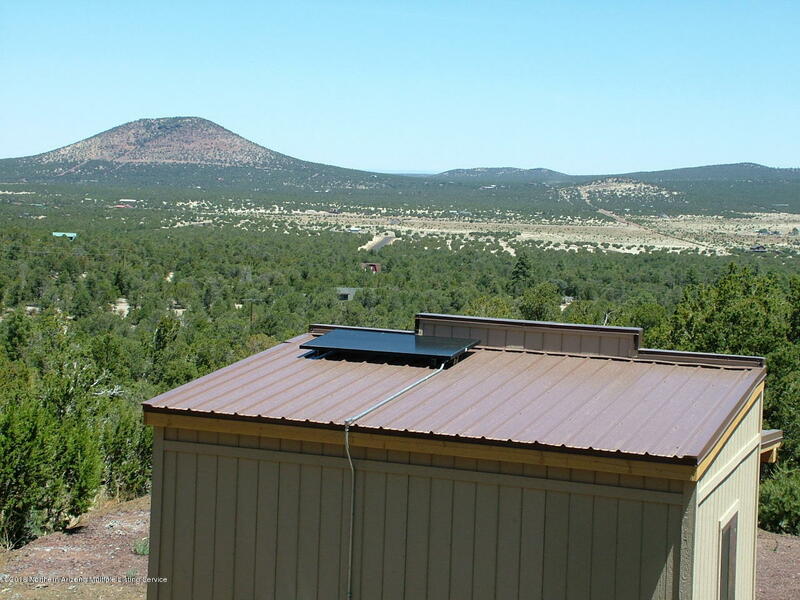 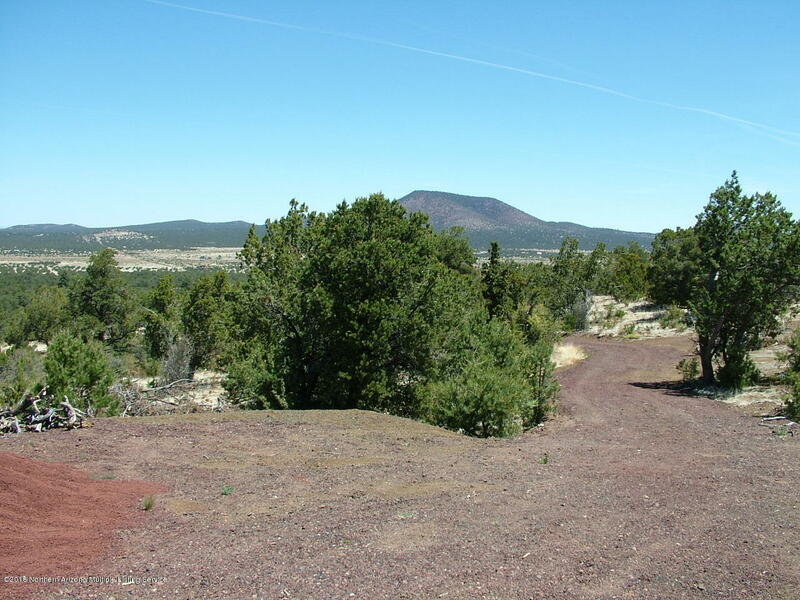 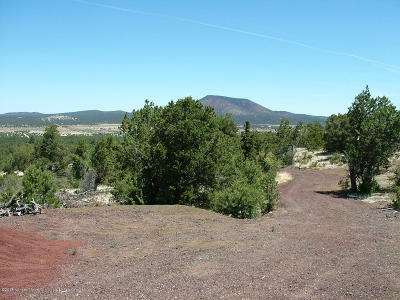 This private parcel just off Spring Valley Road, has stunning panoramic views of the Kaibab Plateau and is perfect for your getaway. 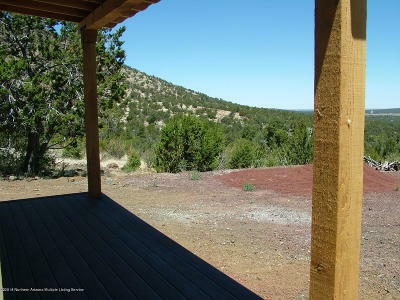 The view of the north rim of the Grand Canyon can be seen from your front porch. 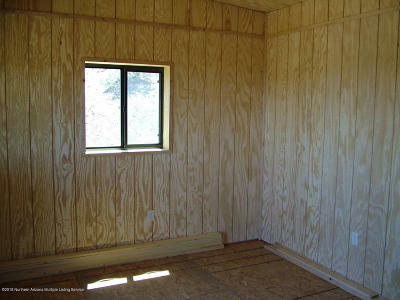 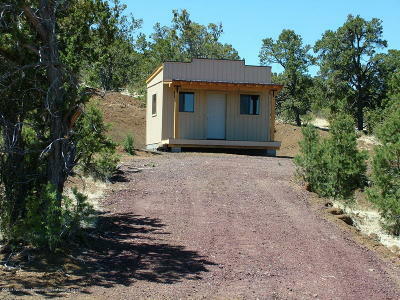 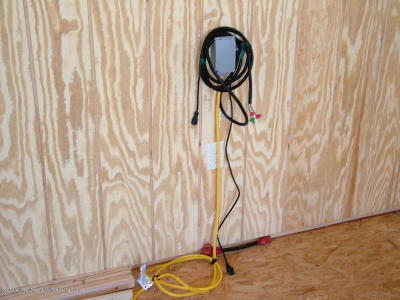 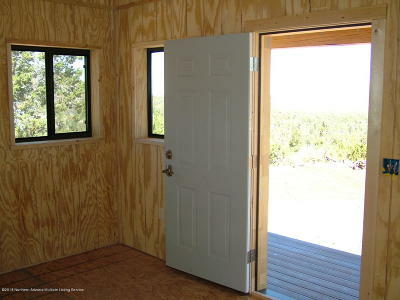 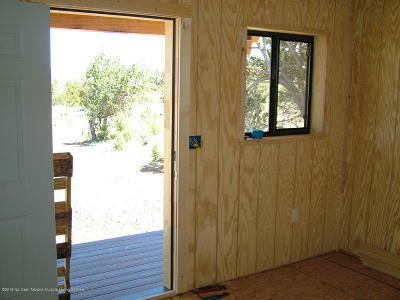 The existing ''new build'', 196 sq ft one room tiny house is ready to hook up to the existing septic system. 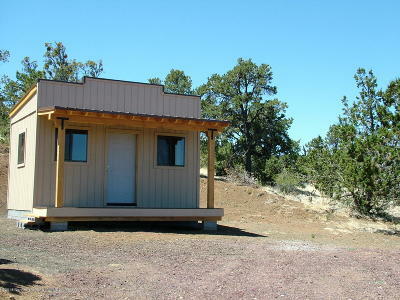 this system is PERMITTED for a 2 bed, 2 bath home. 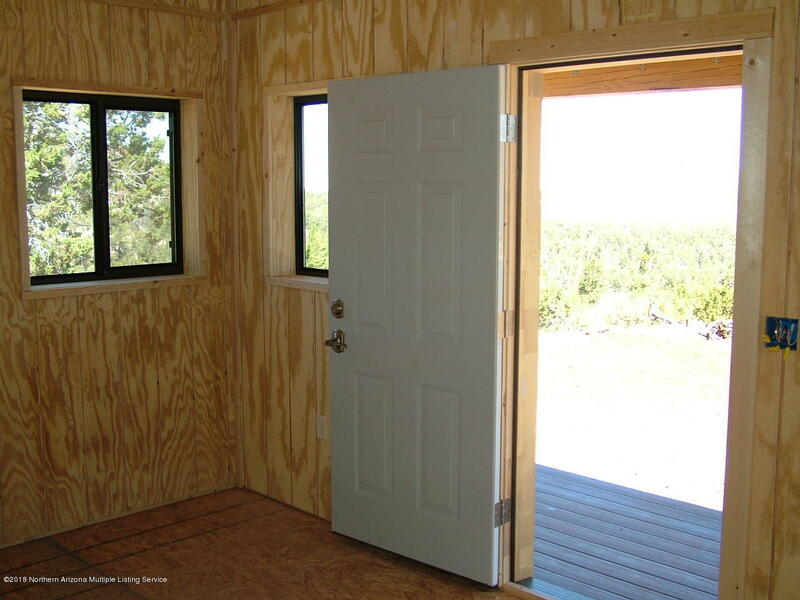 If you prefer, use the two story building plans that come with this parcel to build your dream cabin. The plans are county ready for building permits. 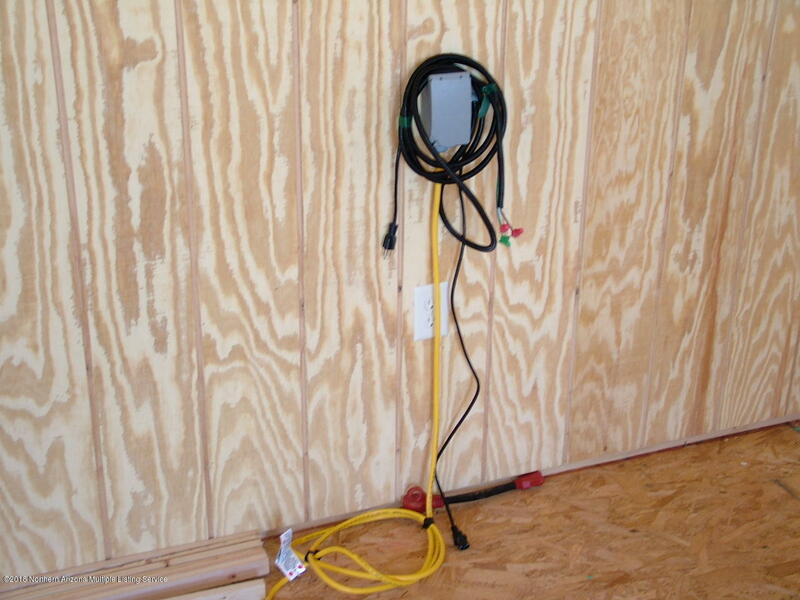 APS is at the property line if you prefer to hook to the grid. 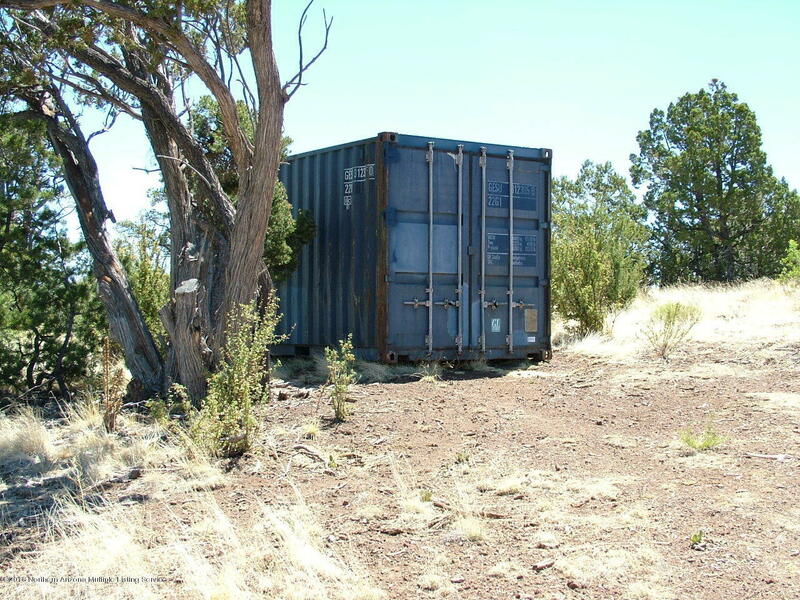 Also included is a 20ft storage container and a 250 gallon water tank. 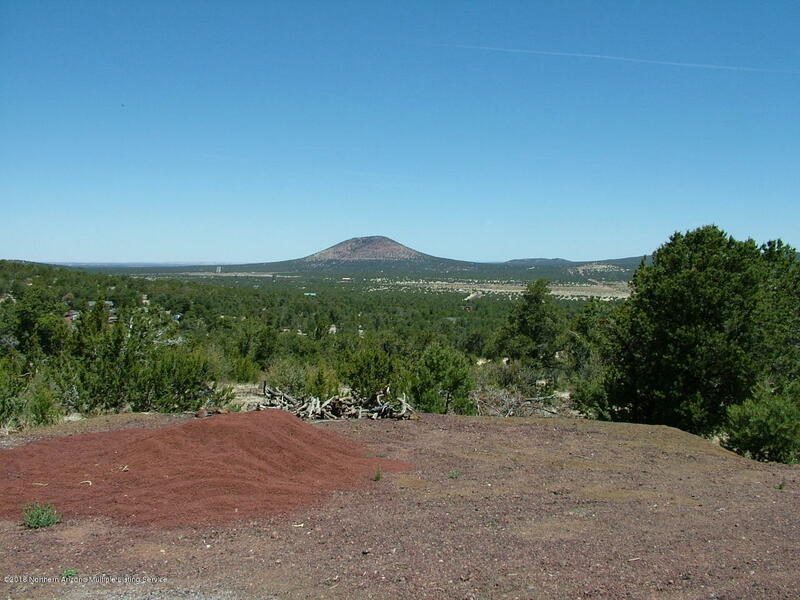 Time to enjoy northern Arizona today!